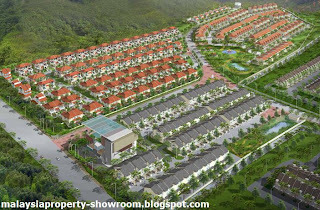 The Peak @ Bukit Prima, an exclusive gated and guarded residential enclaves in Cheras. The 54-acre low-density freehold development is developed by Yuk Tung Sdn Bhd and managed by the HR United Group. 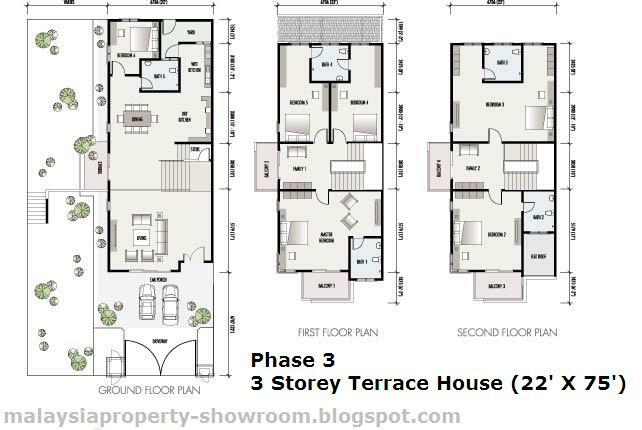 The Peak @ Bukit Prima have a total of 360 units comprising 142 units of 3-storey terrace houses (superlinks) under Phase 1, 122 units of 2 and 3-storey semi-detached houses under Phase 2 and 96 units of 3-storey terrace houses (superlinks) under Phase 3. The terrace has 3,734 sq.ft. 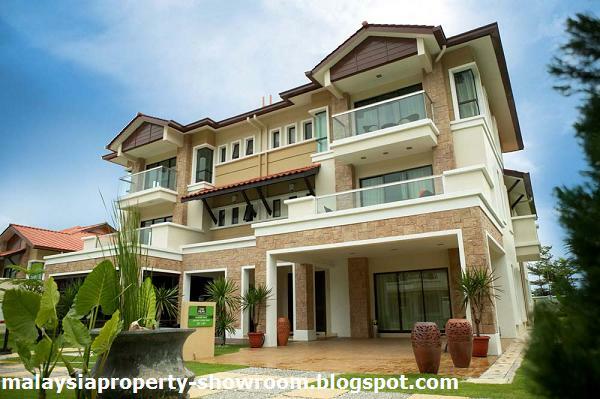 built-up area, while the semi-detached house built-up area approximately from 4,300 sq.ft. Built-up Area : from 3,734 sq.ft.